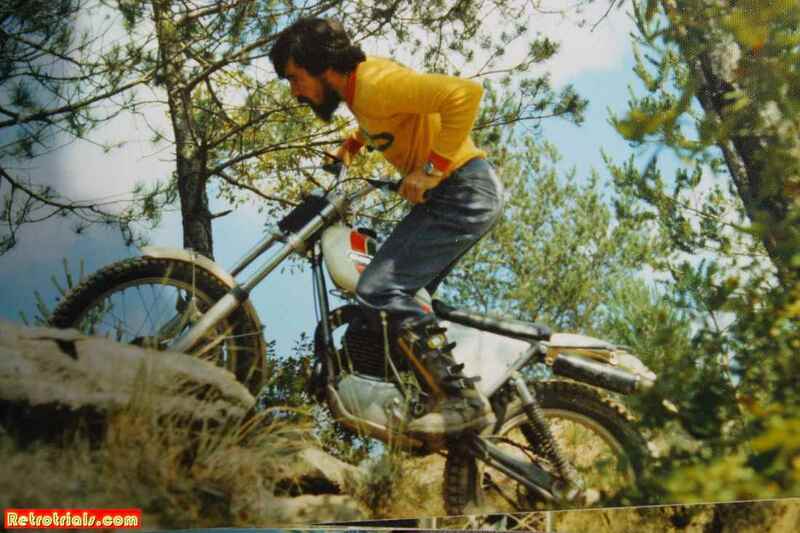 Exclusive interview with the legendary ossa factory rider Albert juvantany. He gives a unique first hand insight into the Ossa company. He later rode Montesa , Mecatecno and Portus .